You remember that I was pondering if a warm head or warm feet are better? Well, I came to an answer: Both, plus hands are important! 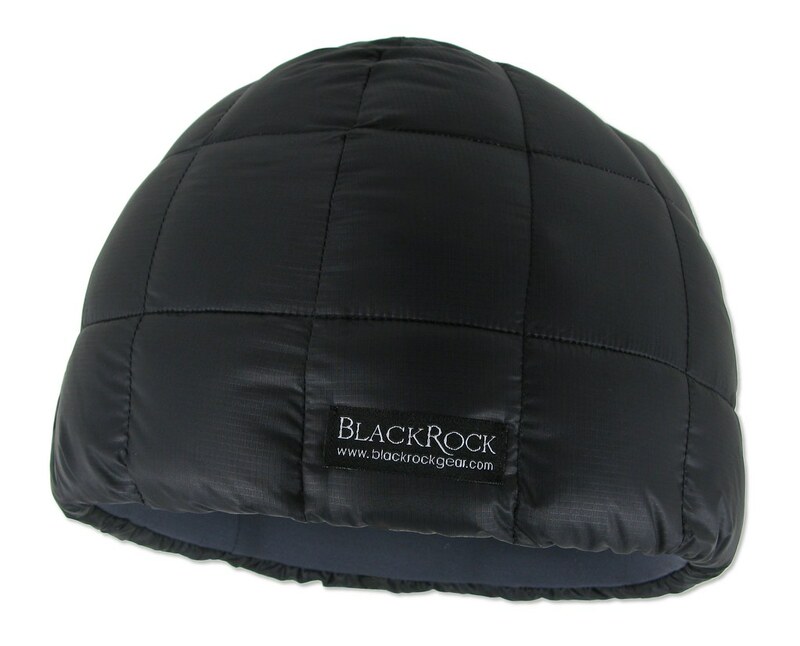 And it just so happens that Black Rock Gear makes warm, comfy and light down hats and mitts. 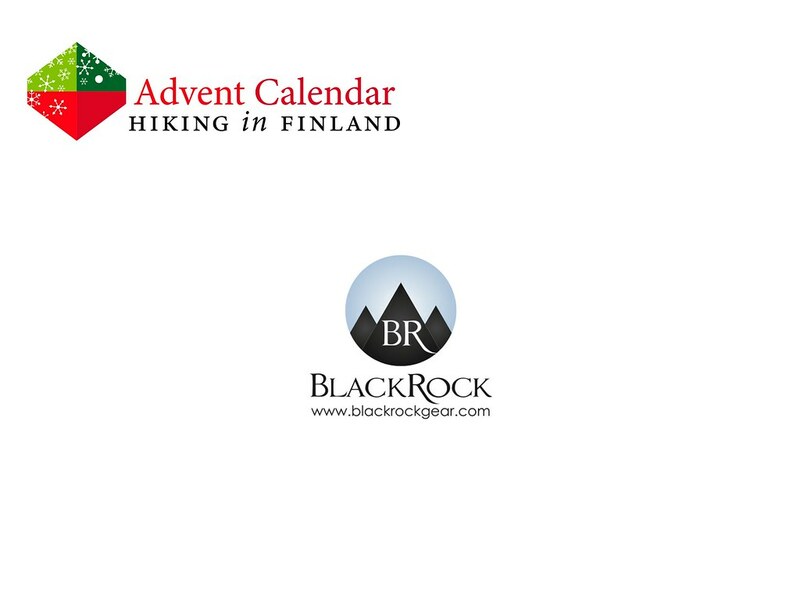 The Black Rock Hat is already a classic, and their Expedition Grade Liner Mitts surely will follow suit. A pair of these downy super garments will keep head and hands warm, and in red they also will suit you, Santa! They also pack so small that I’m sure you would be able to fit them in your present bag!